This Programme is unique and very different in its structure, content and methodology to other teacher trainings. Our focus is giving you the best tools and learning strategies to develop your own practice to the best of your ability as well as inspire those you teach to do the same. AcroYoga Dance is combining so many of the things I love - so much that I now find myself studying on their teacher training, to inspire others the way they inspire me. While yoga explores the union of mind, body & spirit, AcroYogaDance explores the union between two people as a creative artform. It's a patient journey where unfamiliar poses become elegant transitions and challenging sequences eventually flow like a moving meditation. We give you the very best tools to develop your personal practice and your ability to teach and support others. The Teacher Training is built around the AcroYogaDance syllabus. Students start at Level 1, and develop good foundations before progressing to Level 2, 3 etc. The learning curve between levels allows students to progress at a pace that works for them & also provides you with a structure to support students with different ability & experience. When applying for the AcroYogaDance Teacher Training, we assess each student individually. Teaching experience of a mindful movement practice like yoga is an advantage. We have online and offline pre TT training programmes to help you prepare. Chat with us so we can find out more about you, your situation, dreams and your goals. We have many students come to us wondering if they are ready for the Teacher Training or if they have enough experience..
We look for students enrolling to competently complete Level 3/4 due to the nature of the syllabus, however all students are assessed on a individual basis and online training is available for preperation. if you don't know or don't know where to start, we recommend that you get in touch. Our monthly Teacher Training when places are available is a continued training programme for your chosen role. Our intensive are more appropriate who live abroad or have a fast pace of life with the williness to do their homework of the syllabus in a thorough manner. We appreciate that training can be part of being an AcroYogadance teacher which is why we hold regular monthly training seperate from the 2 week intensive. We do also hold a graduate programme for already qualified teachers. The monthly training is a one year programme. The monthly training is not a requirement for the 2 week intensive. Both Intensive and Monthly Training will certify you to become an AcroYogaDance Teacher. 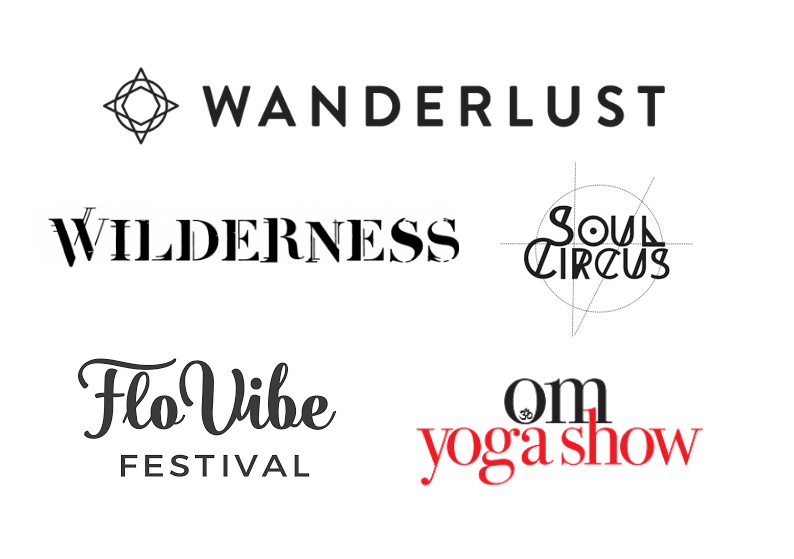 Our monthly training not only has a comprehensive level of teaching and assisting opportunities such as assisting at festivals and workshops e.g wanderlust, om yoga show etc, this is a chance to become skilled in your chosen role as well as your teaching. The intensive is a shorter version of the monthly programme. However there is requirement to complete the syllabus to a high standard. Eugene is a Senior Yoga Teacher registered with Yoga Alliance Professionals, co-founder of AcroYogaDance and a Master NLP practitioner. Before discovering AcroYoga Eugene taught martial arts as a senior instructor and international examiner helping many become black belts and excellent instructors. His ability to break down and simplify advanced tequniques is as valuable in acroyogadance as it was in martial arts and he has innovated several handstand, hand-to-hand and acroyogadance training methods. 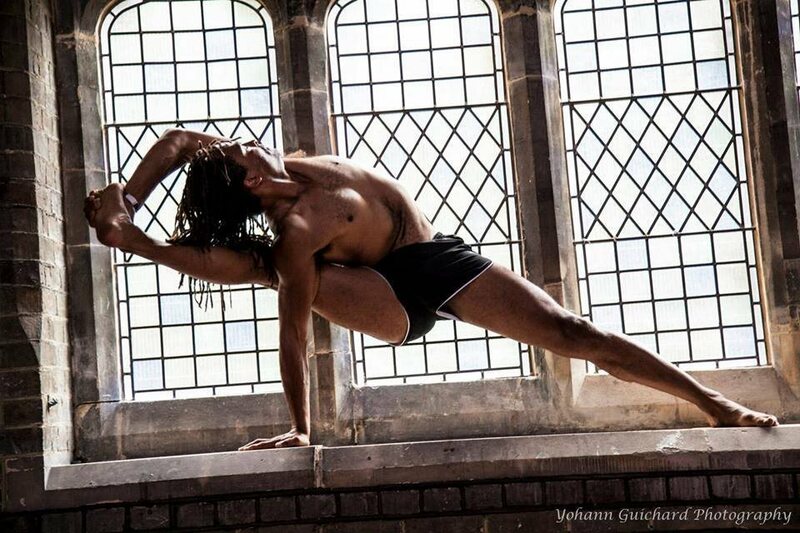 Eugene is been featured regularly in Yoga Magazine, Om Yoga Magazine, and Vegan Lifestyle Magazine. Pip Elyisum is a Yoga Teacher, facilitator for AcroYogaDance and Handstand Practioner. Pip has shadowed and studied with inspiring Acrobatic Handstand teachers, Master Sainaa and Fons, and continues to share her passion through Standing AcroDance and AcroYogaDance. Pip is dedicated to inspire and help students achieve their dreams, encourage success and rise to the top of their capability by practicing AcroYogaDance. Pip maintains a weekly class schedule and leads monthly workshops worldwide. She regularly writes for The Handstand Journal, Yoga Magazine and Om Yoga Magazine. This training is designed for aspiring AcroYogaDance teachers of all levels who thirst to deepen their practice and bring inspiration to their students. The Training is set in Modules. See below for more in depth of the training. Accepted students should have experience in Yoga or other Movement Based Practice and a background in teaching. All students will be considered on a case-by-case basis. Students should be in healthy condition and must not be pregnant. (Please let us know about any minor conditions or physical injuries).